It looks like NVIDIA has allegedly released details to their AIB partners for their next-generation GeForce 11 series graphics cards. The new cards have long been rumored for arrival in Q3/Q4 of 2018 and it looks like we finally have some proper information of when the new graphics cards would be released for gamers. All four models are desktop SKUs and will be available in reference and custom flavors. We can expect to see custom variants fully available a couple of weeks after the reference launch. As for the release dates, we cannot confirm their authenticity but since NVIDIA has the majority of their launches panned out for either Tuesdays or Thursdays, we can say that these dates aren’t just a made-up thing, for now. As for the other details mentioned in the email, there’s a press conference on 21st August, just a few days prior to the GTX 1180 launch. This may be more of a board partners meeting rather than a full blown out presentation of the new cards. NVIDIA will hold a separate event for gamers in which they would announce the new GeForce 11 series cards. Two potential show dates could be Gamescom or PAX West which fall around the same timeframe as the GTX 1180’s launch. The email also mentions the reason as to why these graphics cards were held back from launch for so long. Apparently, the rumors concerning the overstock of NVIDIA GPUs on retailers and partners end was a real thing and still is. Various board partners are still in the phase of transitioning from manufacturing on the GeForce 10 series cards to GeForce 11 series. 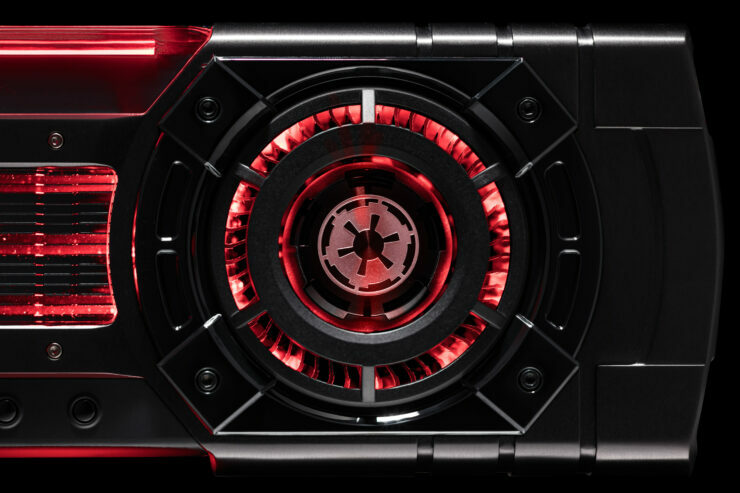 They still have a large supply of unfinished GPUs and boards so expect prices on the previous generation to fall a bit in the coming month as the launch of GeForce 11 series cards get even closer. At the same time, NVIDIA will have an army of next-gen GPUs to ship out to their partners so they can be turned into GeForce boards for the gaming market. What I find more interested about this leak is that it mentions a GTX 1180+, just a month after the GTX 1180. 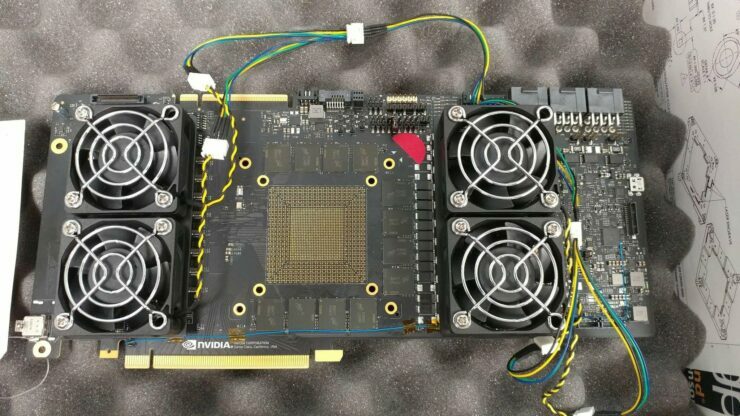 We cannot confirm if this is an NVIDIA specific model or a custom board by the partner in the email. I would incline towards the latter because NVIDIA just doesn’t update their flagship a month after its launch. 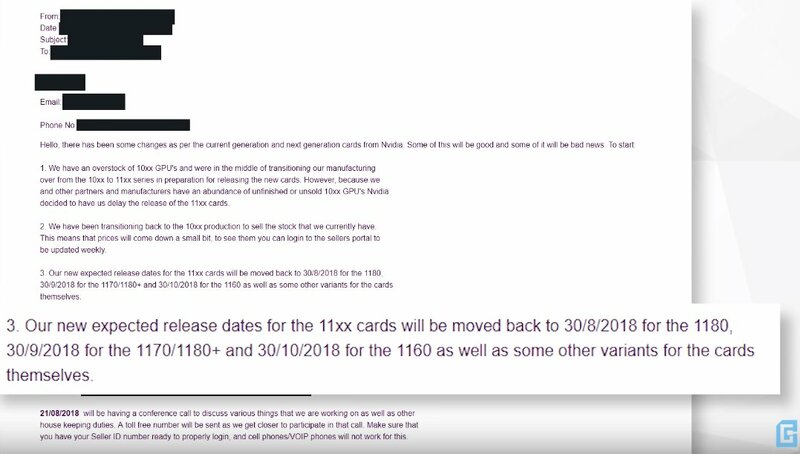 As for the release dates, well, we have heard the same thing from Lenovo about the GTX 1180 and GTX 1160 so maybe they are real. 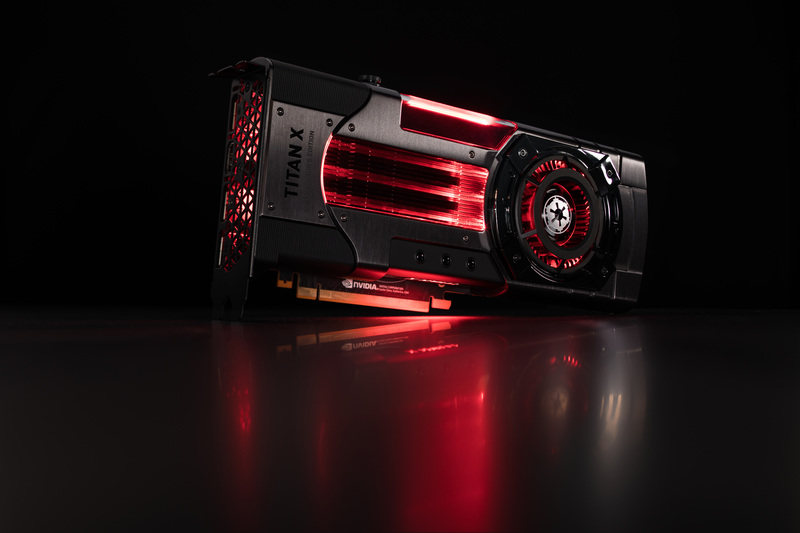 As well as along with up to GTX 1060 at this time but time to market with NVIDIA 11 series up to 1180 down the road. Furthermore, we have also seen new details starting to emerge regarding the next-generation NVIDIA GeForce graphics cards as a new PCB prototype was just discovered a few weeks ago, featuring Micron’s high-performance GDDR6 memory and a beefy power management system which is required for internal testing for unreleased graphics cards and graphics boards. We cannot say for sure though and will have to wait till the mentioned launch date to find out whether this leak was credible or not.